Last month I went to my first RT Booklovers convention in Reno, Nevada. Let me just say that I had so much fun I didn’t want to return back to the day job. I love to collect swag and then turn around and have giveaway contents for those who are in my Facebook street team or my newsletter subscribers. 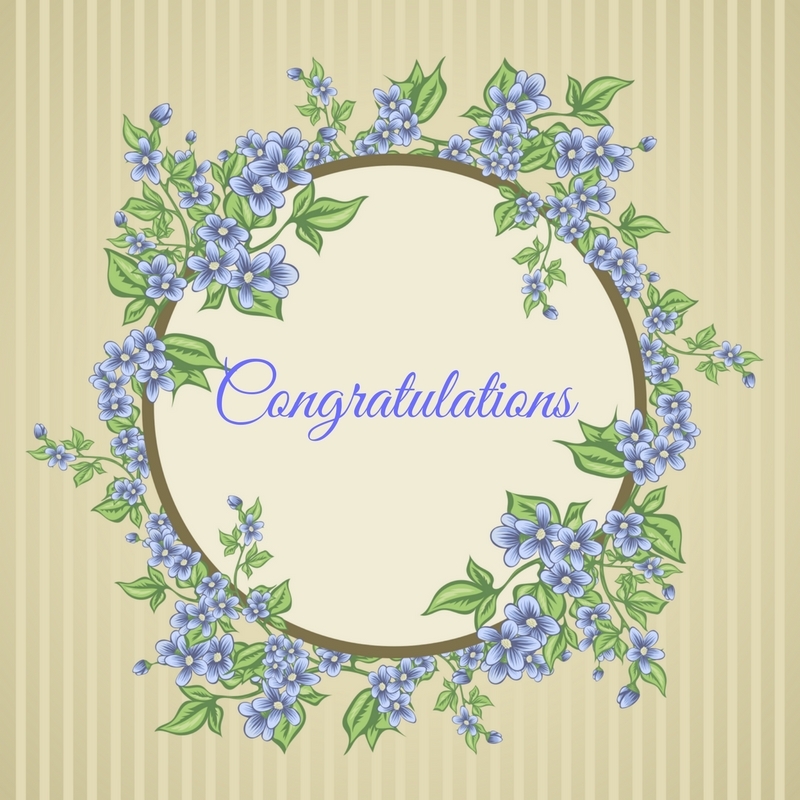 Congratulations go out to those in my team who were randomly chosen as the winners of my giveaways: Sandra N., Sheila M., Jonni C., and Faye Ann C.! I also offer my congratulations to Sandra M. who was also randomly chosen as the winner of a Vera Bradley purse, a signed copy of my novel Nothing But Time: A Family of Worth, Book One, and other swag from conference. Special thanks to my marvelous critique partner, Tricia Linden, for donating the purse! I hope everyone enjoys their goodies! Not part of my Facebook street team? Join Sherry Ewing’s Timeless Knights & Maidens here! Not a newsletter subscriber? You can keep up to date with what I’ve got on my plate by subscribing here. My wonderful personal assistant, Tiffany Landers, has put together this wonderful giveaway. Signed paperbacks of Hearts Across Time (full length novels of For All of Ever and Only For You) and To Follow My Heart. You’re also getting one of my business cards, a couple signed rack cards, a pen, and a pad of sticky notes. Not bad right?